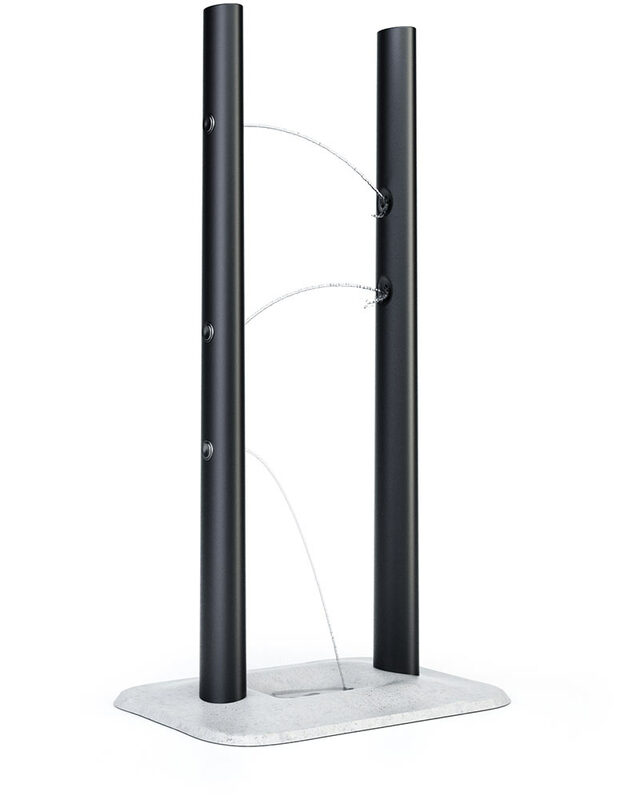 to design a drinking fountain for the Royal Parks of London. 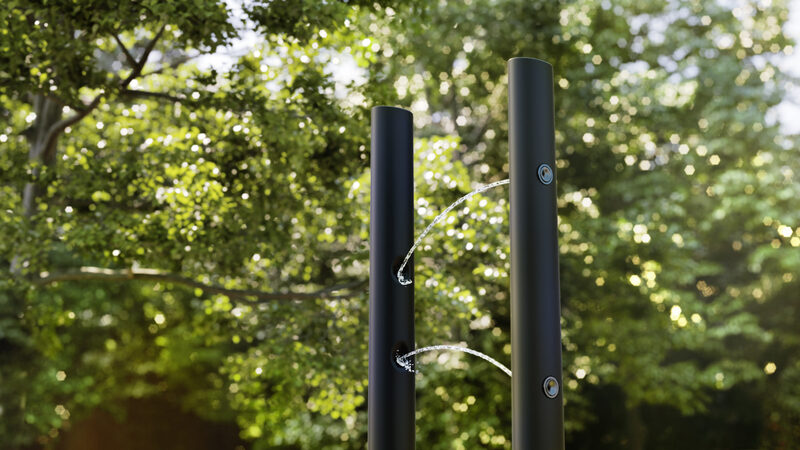 Fontanus-2 is the second drinking fountain in the series created for London’s famous parks. The fountain looks great in park vegetation and supports the beauty of park furnishings. 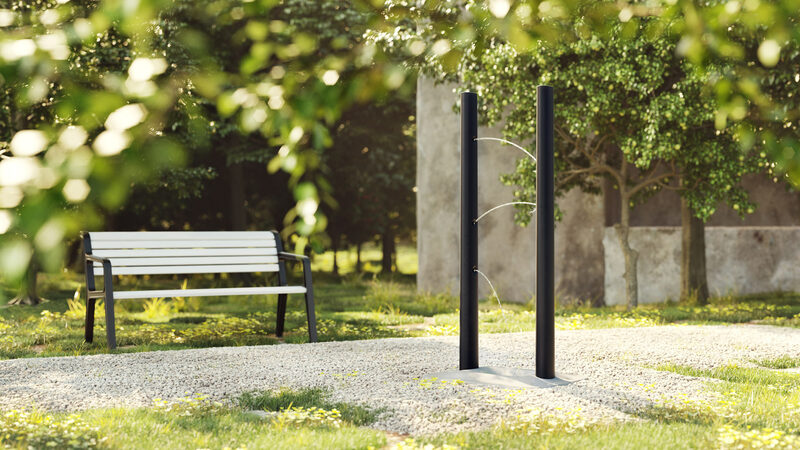 The design of the fountain allows to install it virtually anywhere. The durable coating prevents pipe damage caused by temperature fluctuations. The drainage system has vandal protection and prevents spread of insects and harmful bacteria.